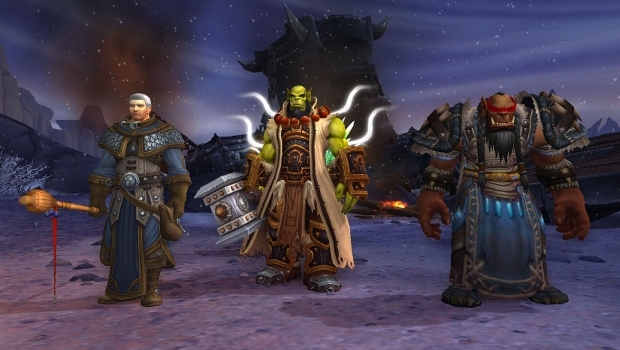 After more than a decade, PVP and PVE are breaking up in World of Warcraft. While Doomhammer remains an awful artifact weapon for Enhancement, that fact alone doesn't make me less than excited about Legion. 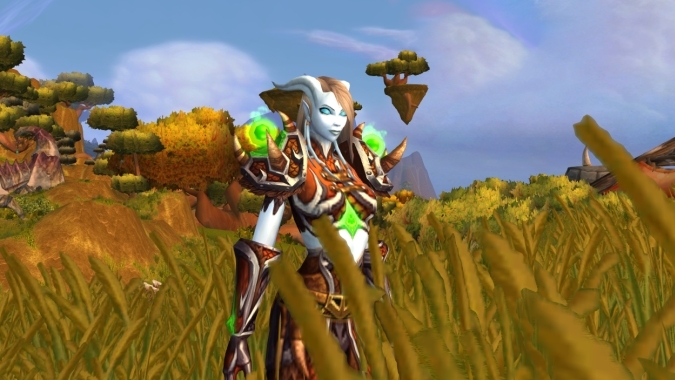 Breakfast Topic: If we got a new Warcraft RTS, what would you want it to cover? I am going to be entirely honest and say that up until writing a post about it yesterday, I never imagined we would even be able to consider a future in which a new Warcraft strategy game would be a thing. 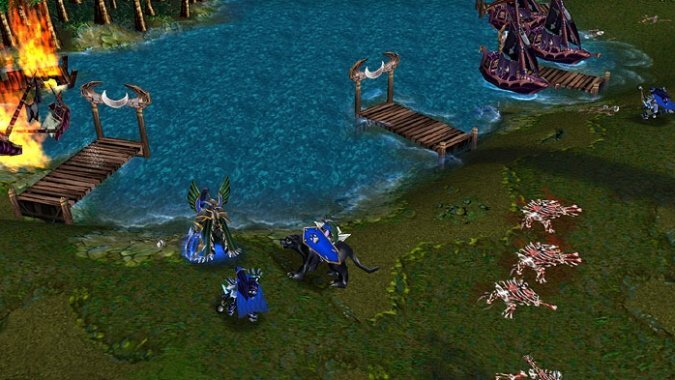 It's been twelve years since a new installment of the Warcraft series from the top-down RTS perspective. 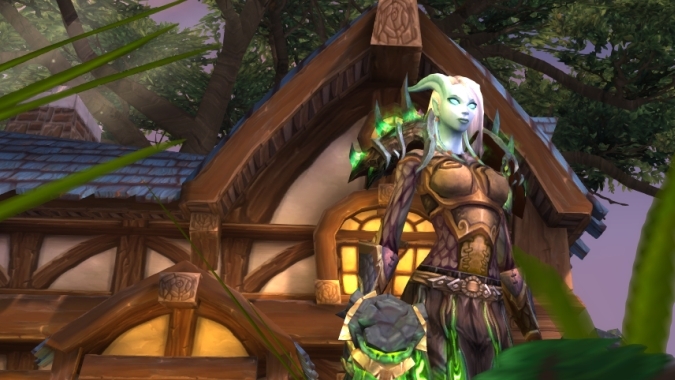 Not surprising, of course -- it's long been the accepted and stated wisdom that World of Warcraft provides pretty much all of the Warcraft the company wants. But it turns out that Blizzard isn't quite so dead set on closing that door after all, as Starcraft 2 producer Tim Morten outright stated at Gamescom that the team will be sitting down and discussing the possibility of a Warcraft RTS following the release of Legacy of the Void. 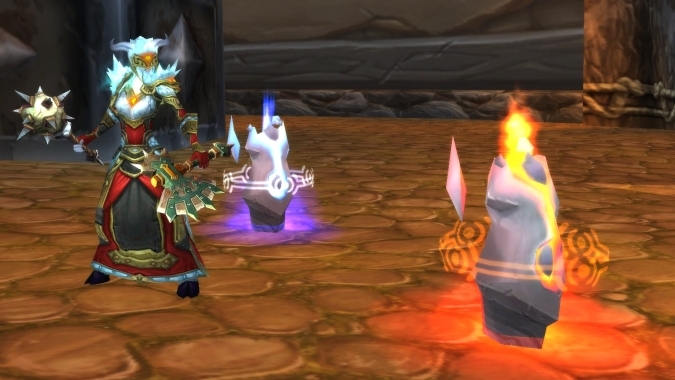 Totem Talk: How could Enhancement get its totems back? 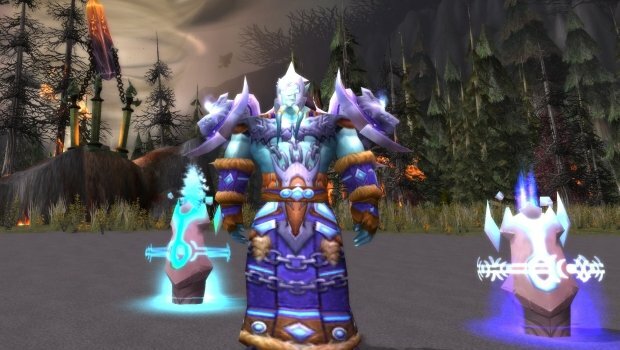 Last week, I talked a lot about totems and Enhancement, and how we really don't need them any more - or if you want to be super on-point, we basically don't have them any longer anyway. This week, I want to talk about how we could reverse that. If you were so inclined, you could argue that totems were counting down the hours until they got removed from the game as soon as Enhancement was made a viable spec in The Burning Crusade. I wouldn't make that argument myself, but it sure does sound convincing when you look at it the right way. Sort of sideways, maybe squint a little.